Upload forms and checklists to your mobile device. Assign task-specific sharing of forms and corrective actions on your mobile! Forget about messy emails and tracking misplaced images. Dynamically create digital forms instantly. 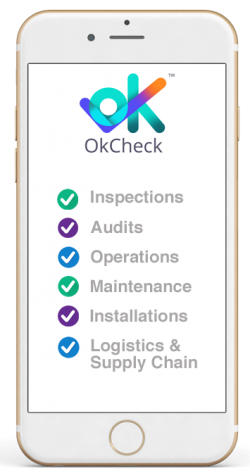 Access OkCheck's mobile app and start inspections immediately onsite. Stop absorbing risk with paper forms. Monitor and track deficiencies and customized performance indicators. View multiple reports and your data charted with value-added insights. Ramp up your organization's productivity by accessing an incredible number of checklists referencing regulatory and compliance updated content. Content, data input and reports are available on ease-of-use Software as a service cloud management system. Teams coordinate off-site or from various countries. Access manuals and charts for procedures on onsite maintenance and installation - all within the same system. Communicate across multiple departments at once. 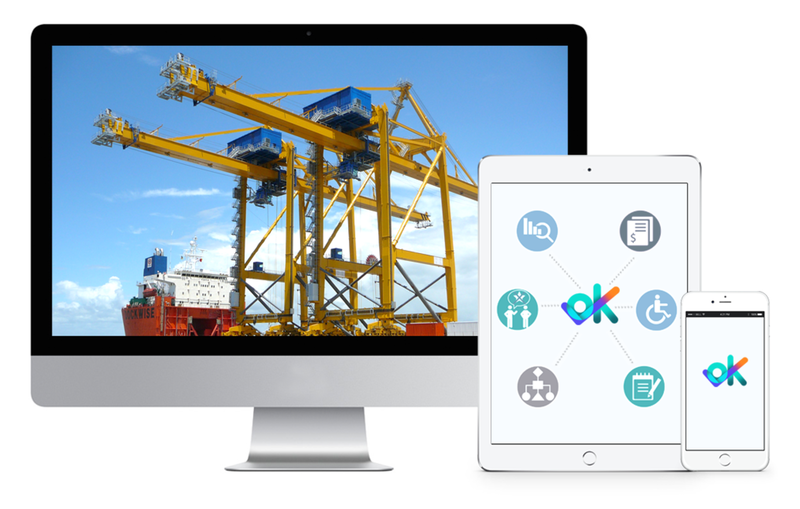 Compliance Technology: OkCheck Enhances Operations Across A Broad Spectrum of Industries. Fast upload, quick data input and tracking at your finger tips. Corrective Action/Preventive Action mobile app features now updated and available in itunes store. OkCheck program is offered to Organizations during this period. Please contact marketing@chektec.com to sign up with us, or for more information. Corrective Action and Preventive Action features pro-actively assist industries in conducting regular checks with deficiencies follow-up. Complex tasks are conveniently compiled and reports submitted quicker - enhancing cooperation and sharing of updates. Claims submissions can be easily tracked. Information, photos and image identification are collected without repetitive efforts. Maintenance, installations and onsite and offsite checks including regulatory updates are communicated across all departments. What is Workflow Compliance Optimization? Chektec helps creates all your organization’s forms and checklists for use on mobile devices. Chektec’s mobile app, OkCheck, pushes out your dynamic digital forms including regulatory compliance content and visual references within your specific industry. All data input, images, signatures are captured and submitted into the web backend for immediate viewing. 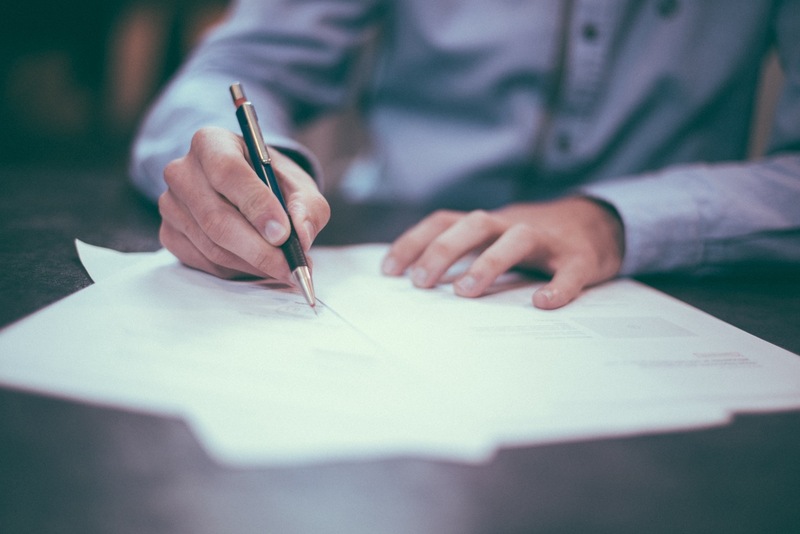 For processing compliance documentation, Chektec’s flexibility in changing forms without hardcoding allows for fast deployment and amendments for adaptation to industry infrastructure shifts or regulatory changes. 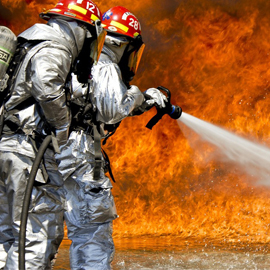 Can Chektec be used for Workplace, Safety, Health and Environment? Ideal for onsite checks and audits. Submit your digital forms on the spot. 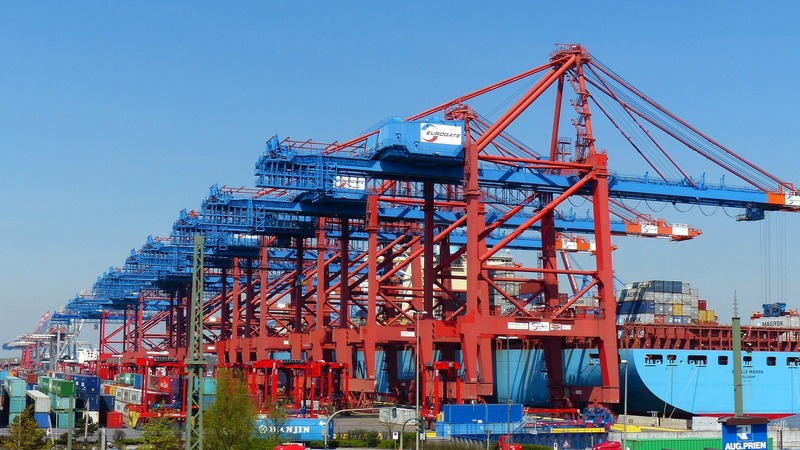 Follow up on deficiencies by assigning tasks to the point of resolution of non-compliance. Use OkCheck to clarify usage of personal protective equipment. Time taken for training and education is sped up. What about claims submission on mobile? Customers can access digital claim forms and submit them quickly with supporting image documentation and identification. What about assigning tasks on mobile? OkCheck’s cool features include assigning non-compliance tasks to the correct individuals for resolution. 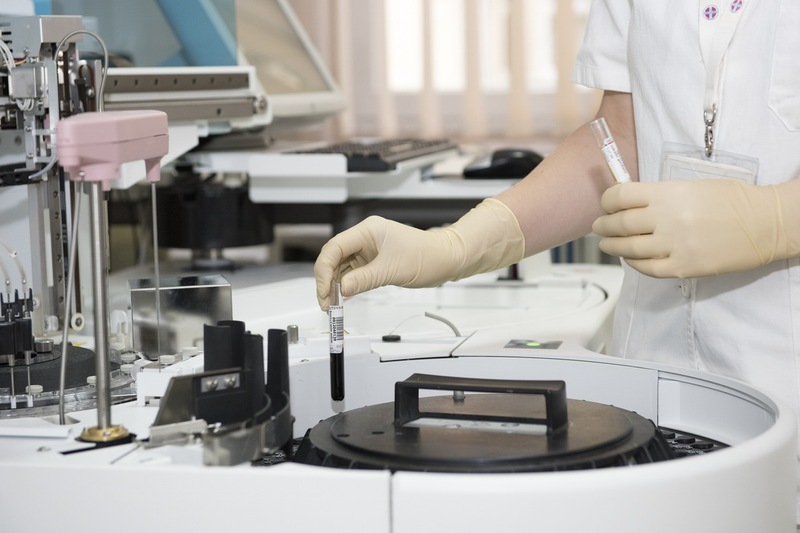 Capture and monitor the resolution process for corrective/ preventive action.